Part of The Leeds Lit Fest 2019. 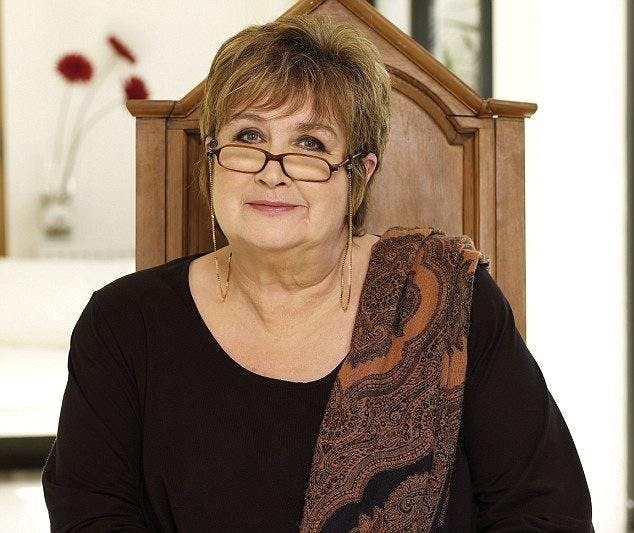 As the presenter of Woman’s Hour, Jenni Murray has been interviewing and championing remarkable women for the last three decades. We’re delighted to welcome her to discuss her book, A History of the World in 21 Women which has been programmed to also coincide with Inteernational Womens Day. Personally chosen by Jenni, and from all walks of life, the women featured stood up, spoke out, broke moulds and fought for change. They range from political leaders and heads of states such as Angela Merkel, Benazir Bhutto and Hillary Clinton, via activists Wangari Maathai and Anna Politkovskaya, to the writers and artists Toni Morrison, Margaret Atwood and Frida Kahlo. Join us to celebrate the lives, struggles and achievements of women who have helped shape our world.